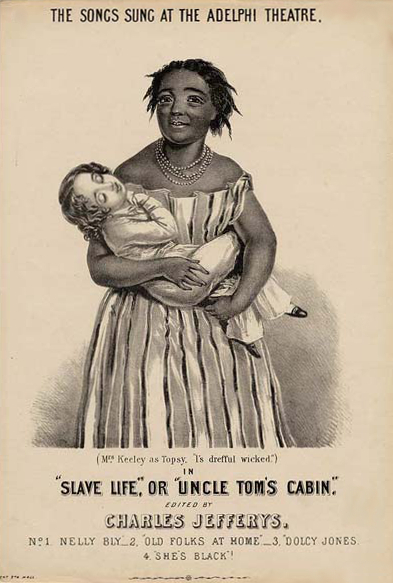 Slave Life; or, Uncle Tom's Cabin by Tom Taylor and Mark Lemon. Mrs. Robert Keeley appeared as Topsy. This is its premiere performance.